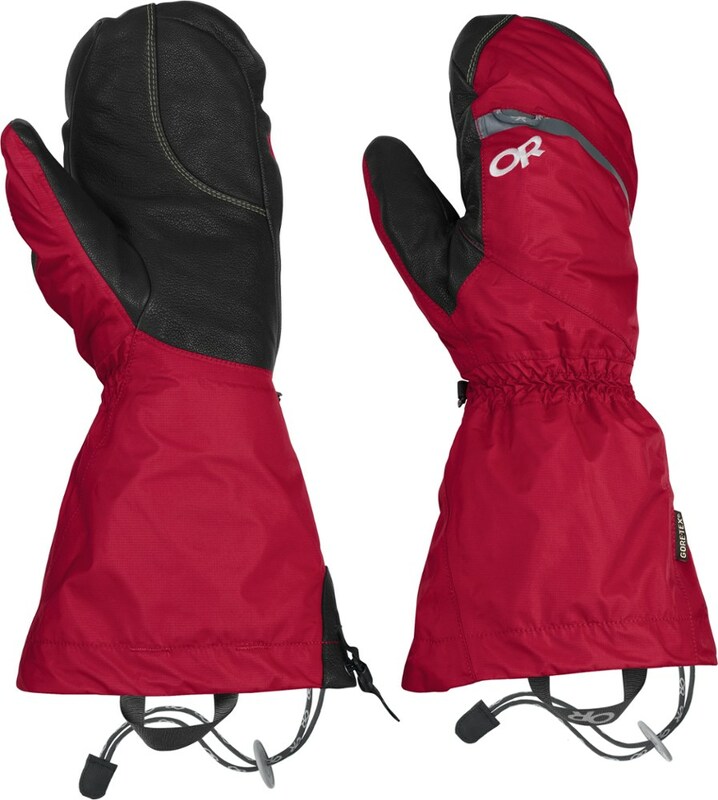 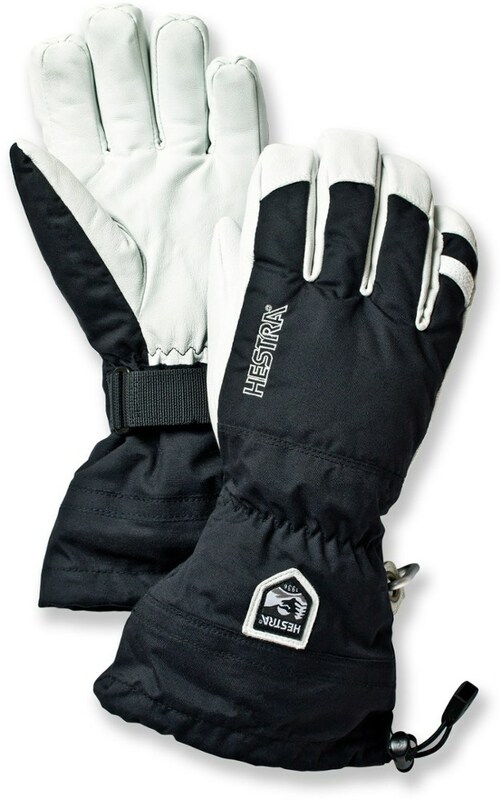 Visit Hestra's Alpine Pro Heli Glove page. 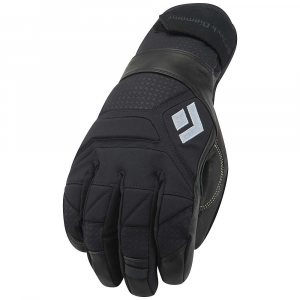 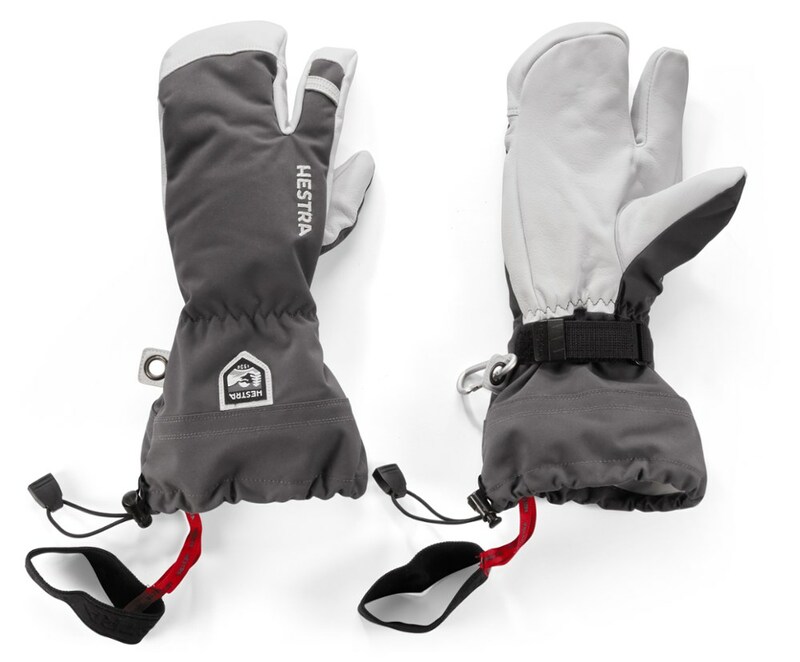 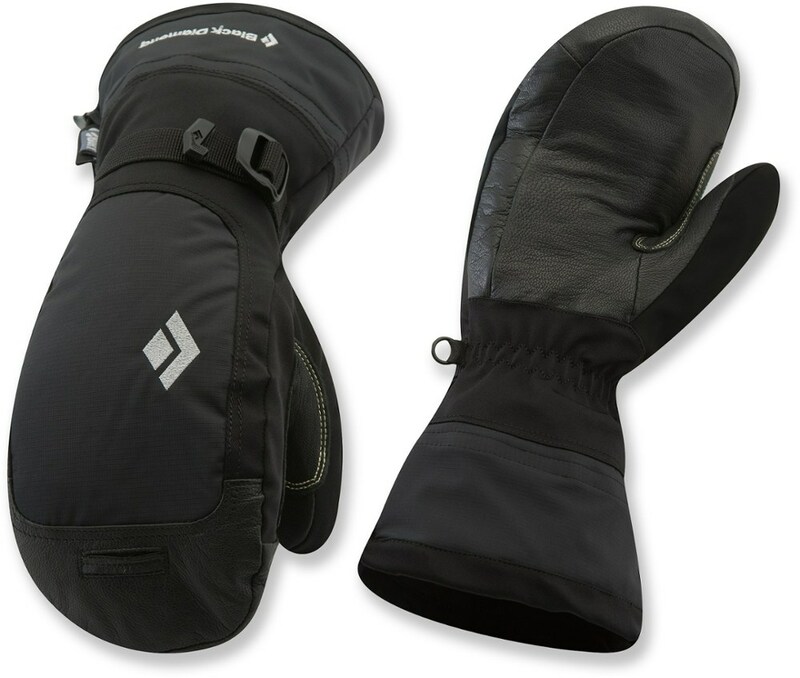 The Hestra Alpine Pro Heli Glove is not available from the stores we monitor. 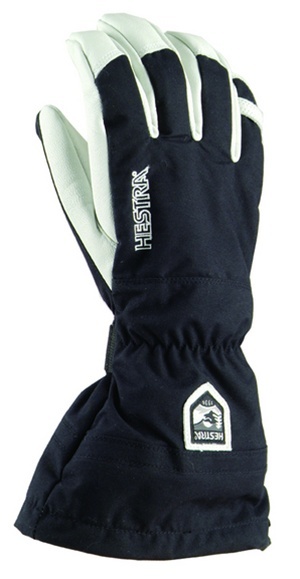 It was last seen October 26, 2012	at Gear for Adventure.